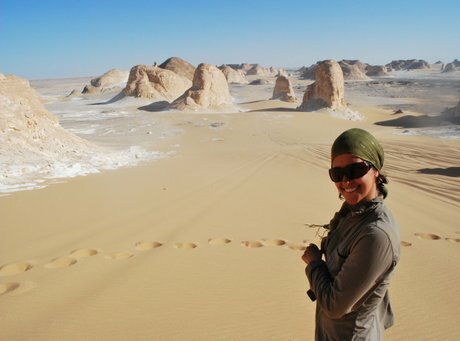 Find best Egypt Adventure Tours with Wonderful Egypt Tours! For those who are seeking for adventure, mystique, ancient roots, and relaxation, we have a great collection of Egypt adventure tours and packages to fulfill your needs, budget, and taste of travel. Travel to Cairo to explore the wonders of Giza Pyramids, take an adventure through the majestic Nile River, the lifeblood of Egypt and experience Egypt desert safari adventure in the Western desert. 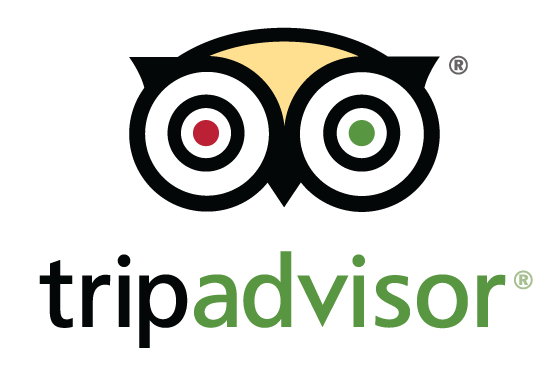 Check our tours and pick your favorite one!